The Callaway team is pleased to announce the establishment of Callaway Performance Centers, located at its Old Lyme Connecticut and Santa Ana California factories. Now individual Callaway Performance Products and other premium performance parts can be installed on all Corvettes and other cars and trucks. 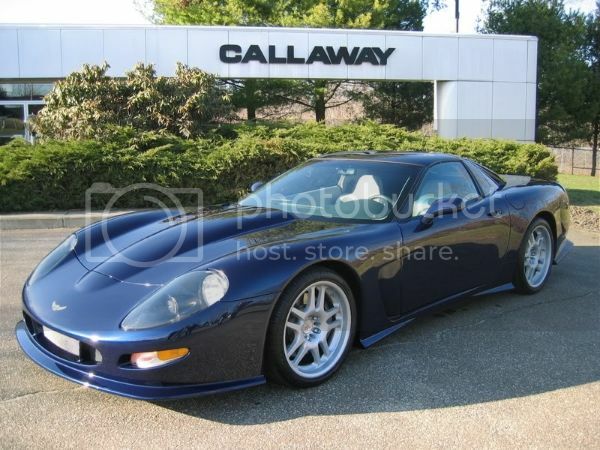 The same factory technicians that build complete Callaway vehicles can work on your vehicle. Now you don't have to buy the complete Callaway package to get Callaway quality and performance. Call 860 434 9002 for more information and to schedule your appointment.